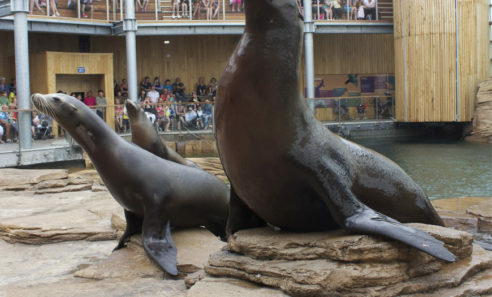 Get up close to the lords of the sea! 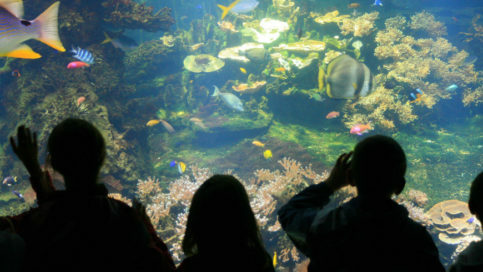 Embark on a journey on the high seas and meet the ultimate marine animal. 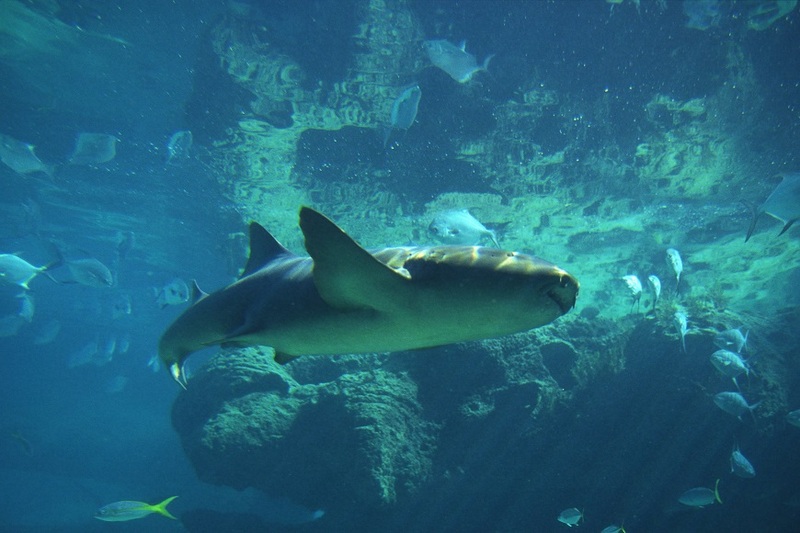 The shark is the sea’s genius, with remarkably developed and sophisticated senses and the capacity to travel at very high speeds. 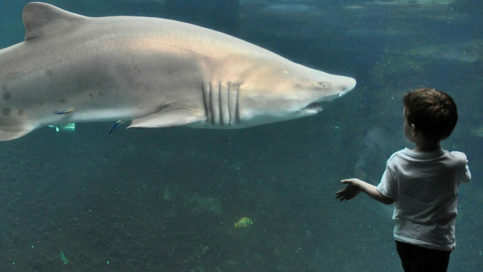 Fear of the shark has been fuelling Man’s imagination for many years, but its reputation as a blood-thirsty monster is unjustified. 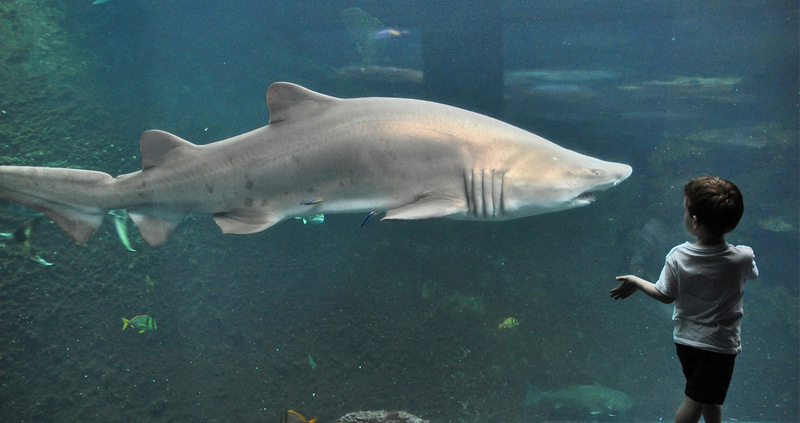 Even when very large, it is not a dreaded predator, but in fact the sea’s gravedigger and essential to the ocean’s life cycle. 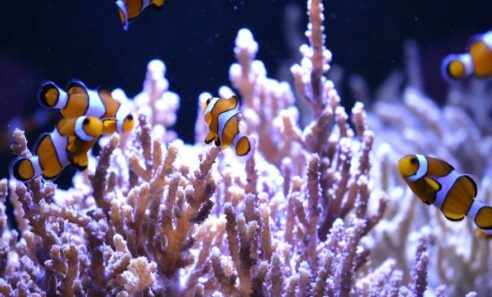 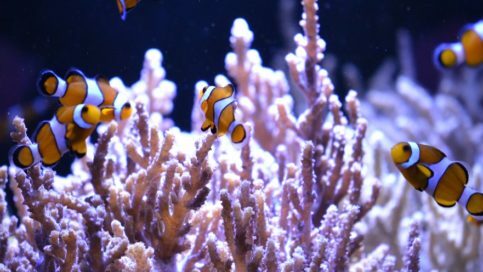 Hundreds of tropical fish decked in shimmering colours live here together, creating a stunning spectacle. Embark on a journey on the high seas and meet the ultimate marine animal. 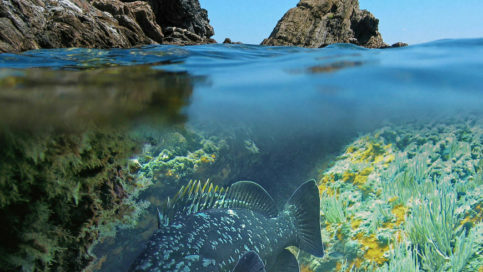 The raging sea off the coast of Scotland... 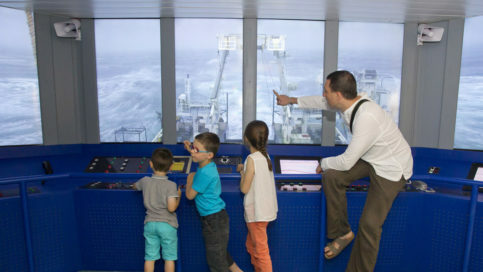 Enjoy a unique experience aboard the Thalassa! 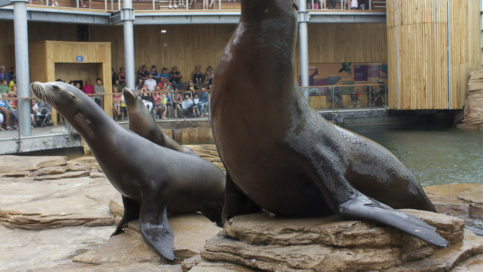 Daily activities and medical training sessions… meet our sea lions in the open-air reserve! 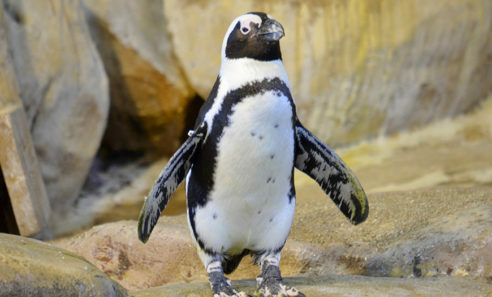 Head for the South African shores to meet our Cape penguins - an unforgettable experience! 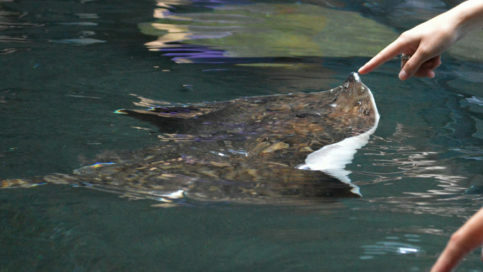 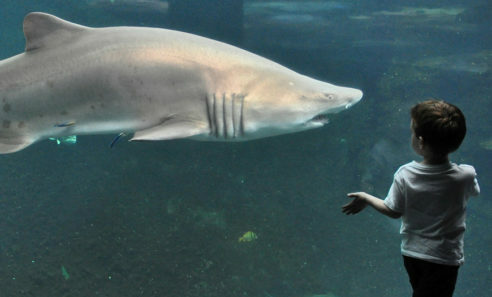 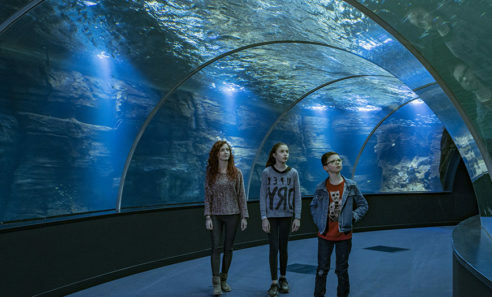 Cross the Big Aquarium in the 18-metre-long tunnel to get face to face with the species living in the Ocean. 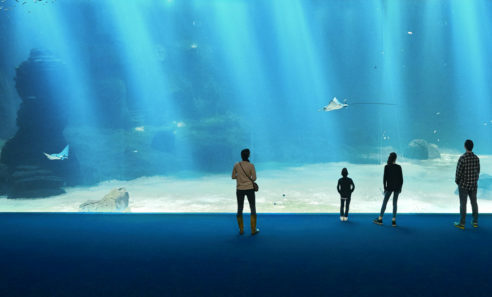 Discover the immense window and be immersed in the deep blue sea at the heart of the new exhibition. 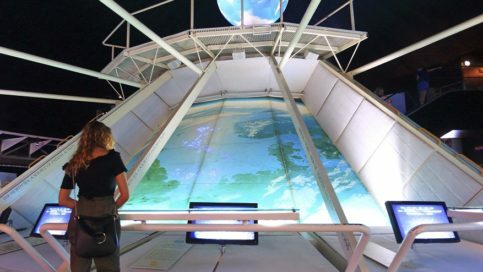 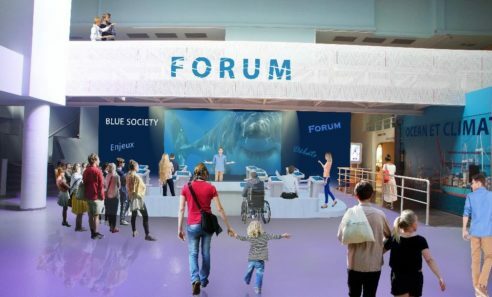 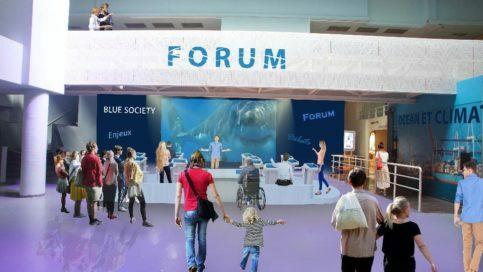 Join Nausicaá’s Blue Society forum, enjoy the interactive terminals in a group or individually, and test your knowledge about our blue planet.